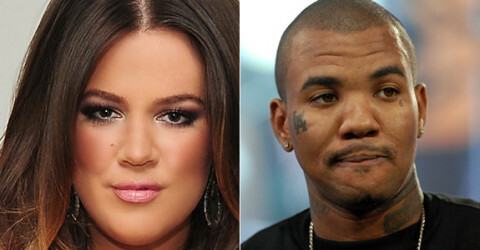 The Game might replace Lamar Odom on KUWTK? 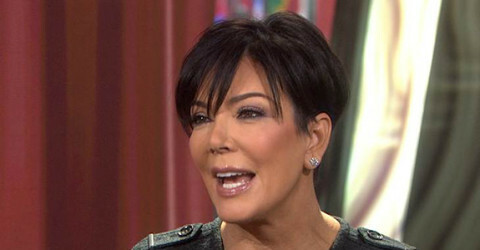 Kris Jenner is angry that Khloé revealed how horrible she is! 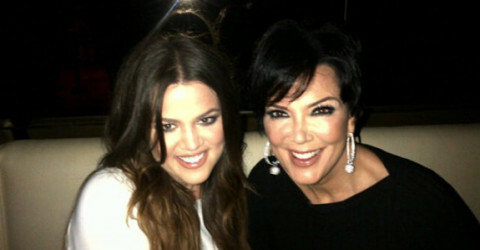 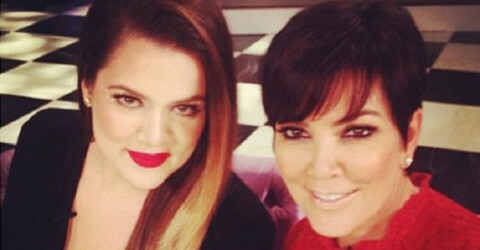 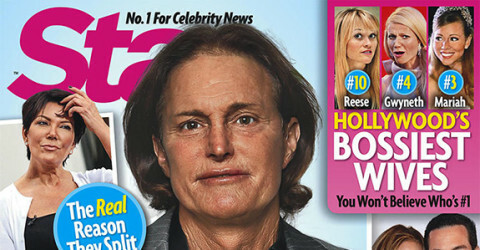 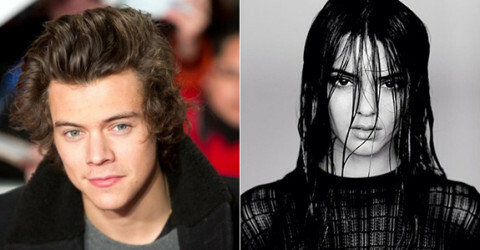 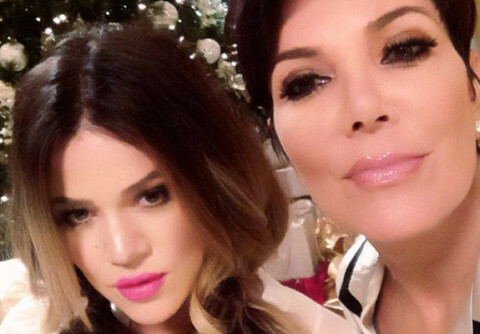 So when did Kris Jenner suggest Khloe get a nose job?